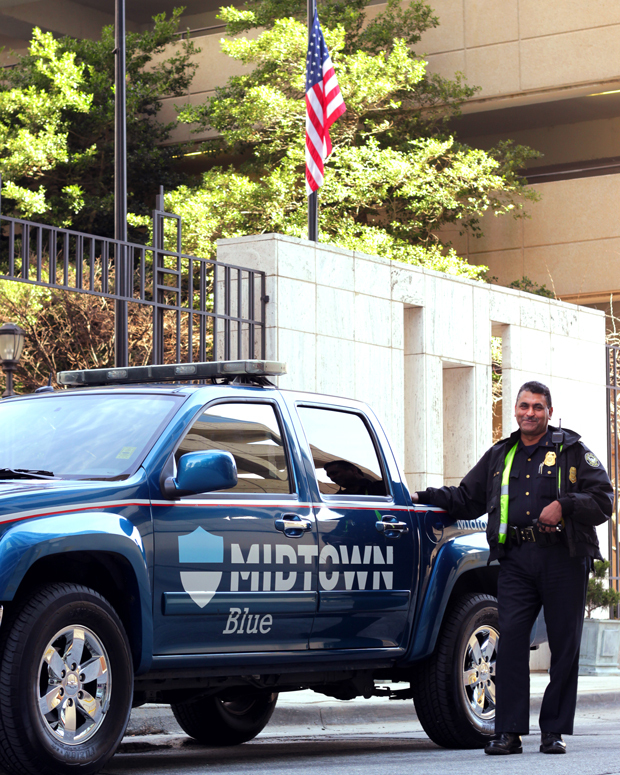 Coordinated public safety efforts between the Atlanta Police Department (APD) and Midtown Alliance’s Midtown Blue program continue to make a positive impact in Midtown Atlanta. Analysis of recent data managed by APD points to a three-year trend where expanded supplemental patrolling and new strategies are contributing to a decrease in overall crime. 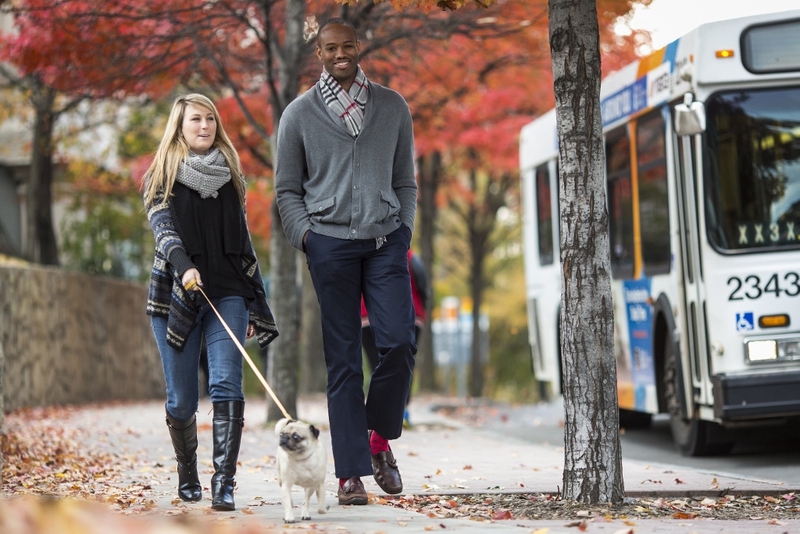 In 2015, Zone 5 achieved a 6% decrease in crime compared to the prior year. In 2016, Zone 5 netted an 11% decrease in crime compared to the prior year and received APD’s “Crime Reduction Award” for achieving the greatest year-over-year reduction in crime citywide. Get more information here about APD Zone 5 historical crime data. Read about the APD Midtown precinct's new commander, Lt. Terry Joyner here. A subset of the full-year 2017 APD crime data for incidents within the Midtown Improvement District shows a 31% decrease in violent or “person-on-person” crime compared to 2016. 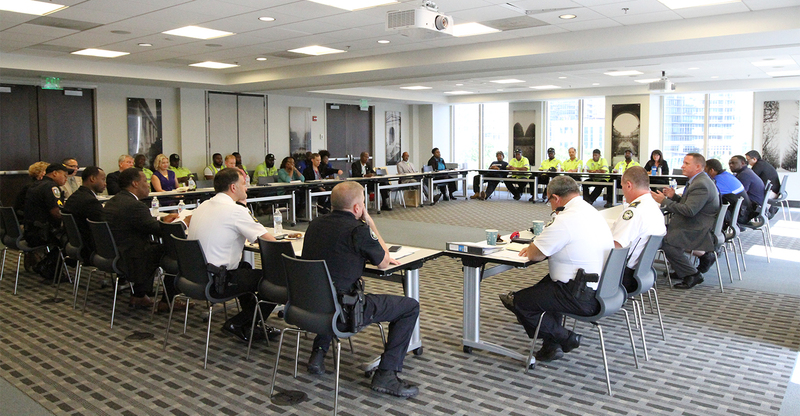 Overall, 94% of district crime in 2017 was nonviolent property crime, on par with recent years (92% in 2016). See this page of our 2017 progress report for more on crime trends in Midtown and Midtown Blue’s program. What’s also notable is that this decrease in crime is occurring at a time when the Midtown district is experiencing unprecedented population growth. A back-of-the-envelope estimate says there are some 8K new daytime workers and 3K new residents that have landed in Midtown since the start of 2016. 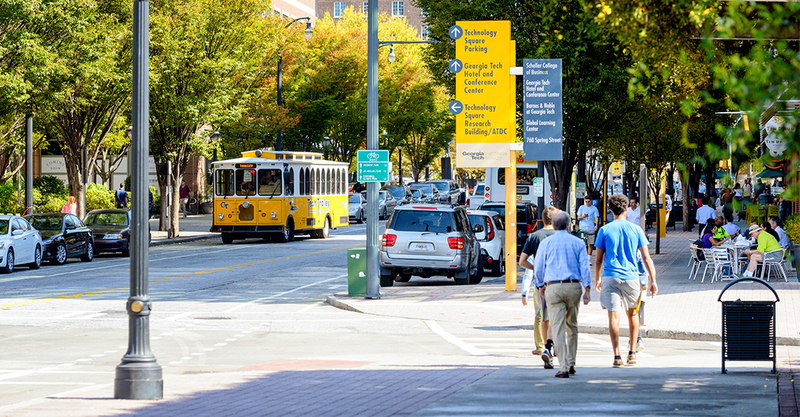 All told, there are now 100K daytime workers, residents and visitors occupying one square-mile in Midtown Atlanta on any given day. Achieving this reduction in crime - and keeping it - takes tireless effort and dedication from all the law enforcement and public safety agencies that serve inside Zone 5, including: the Atlanta Police Department, Emory Police Department, Federal Reserve Police, Georgia State Police Department, Georgia Tech Police Department, MARTA Police Department, the Atlanta Downtown Improvement District Ambassador Force and Midtown Blue. In addition, private security personnel at residential and office buildings, entertainment venues and other institutions are contributing to a safer city.